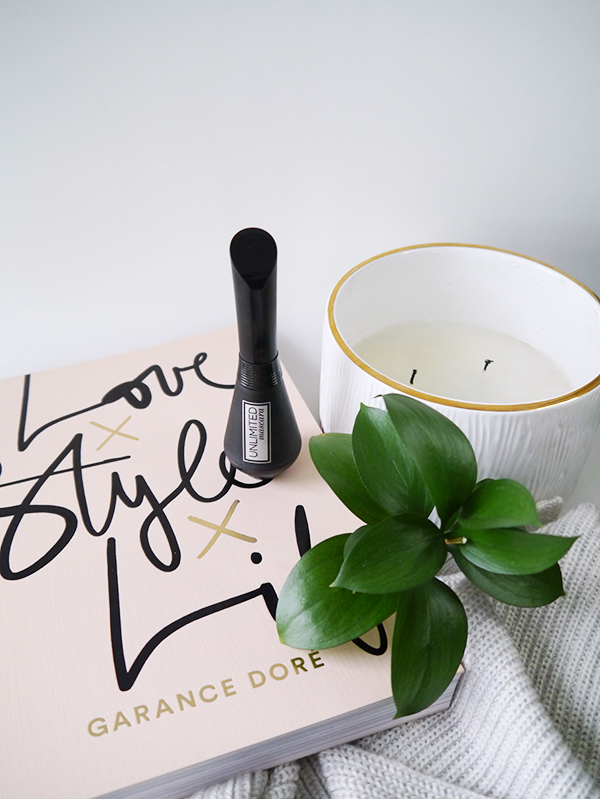 Mascara used to be one of my favourite beauty products to experiment with. They need to be replaced every 3 months anyway and there are so many affordable and terrific options at the drugstore level, so why not try a new one each time? Lately though it seems like every new mascara I test equals Smudge City. I was hoping this wouldn't be the case with L'Oreal Unlimited Mascara ($16.99 at London Drugs), which I spotted at the #LDBeauty preview and was very excited about. 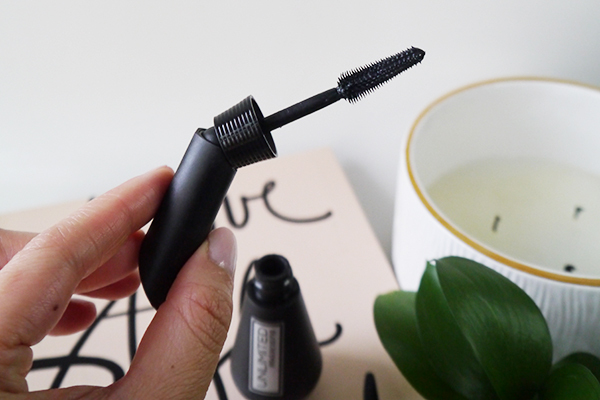 At first I thought the "Unlimited" part referred to how much product was in the surprisingly bulbous tube, but nope, it refers to the limitless lash-lengthening and lifting benefits that this product promises. The secret lies in the applicator. L'Oreal Unlimited Mascara has an innovative wand that bends to a 90-degree angle in the middle, allowing the polymer brush to grasp and lengthen the tiniest lash from every angle. The bendable wand design was so ergonomic I had no trouble applying mascara on my left eye with my left hand, and applying mascara left-handed is something I never do. The brush itself is hit-and-miss depending on which part you use. I had better luck with the longer bristles near the base which produced a pretty lengthening effect, while the shorter bristles at the tip tended to leave clumps. No matter how great an applicator is though, a mascara lives and dies by its formula and that's where L'Oreal Unlimited Mascara comes up a little short. The washable Blackest Black shade smudges like crazy if you have oily eyelids like I do. I've been back and forth testing this mascara. The longest I can go smudge-free is about 4-5 hours, but it usually starts smudging around the 2-3 hour mark. I wore it on a dinner-and-movie date night with Hubs and while it held up well enough early in the evening, halfway through Spider-Man: Into the Spider-Verse I ended up with full-on panda eyes. Maybe I would have better luck with the waterproof version? 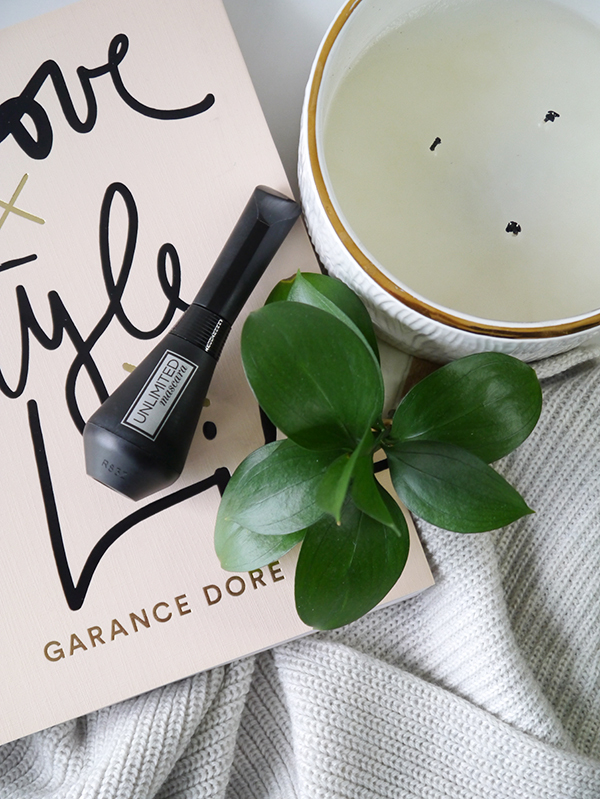 In any case, if you have no oily lid issues then L'Oreal Unlimited Mascara may be for you. For me, the search for a new Holy Grail mascara continues.